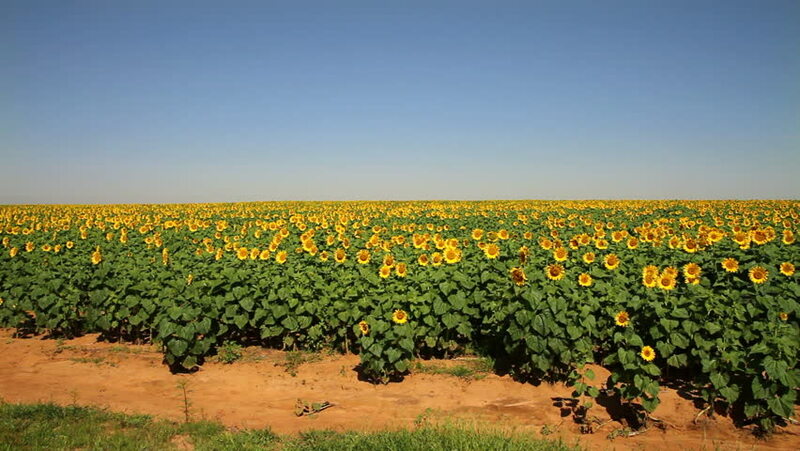 Wide shot of a field of thousands of sunflowers on a farm. hd00:26Farmer checking on sunflowers on his field. 4k00:42Field of sunflowers. Aerial view of agricultural fields flowering oilseed. Top view.